1.Achen's Message - Parish vicar & Asst. vicar message. 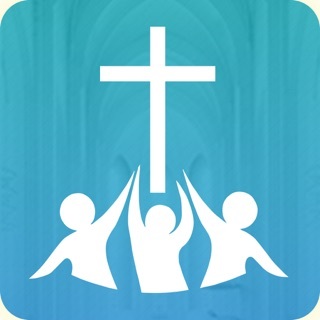 2.About Church - Information about the Church. 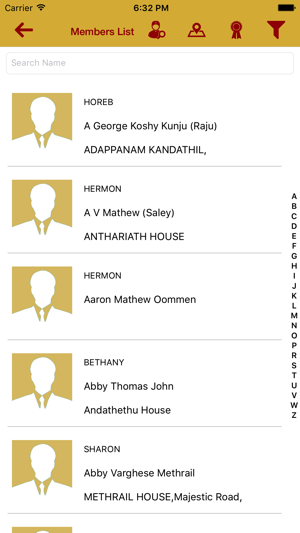 3.Parish Directory - All the members of mar thoma church listed under Head of family. 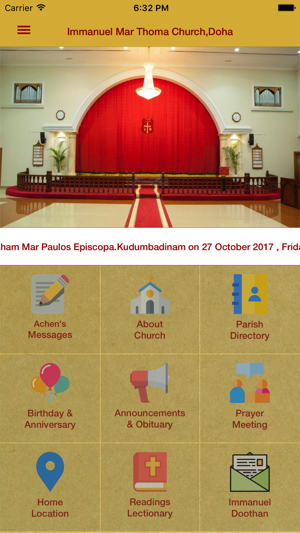 4.Birthday & Anniversaries - Birthday & anniversary details of the parish members. 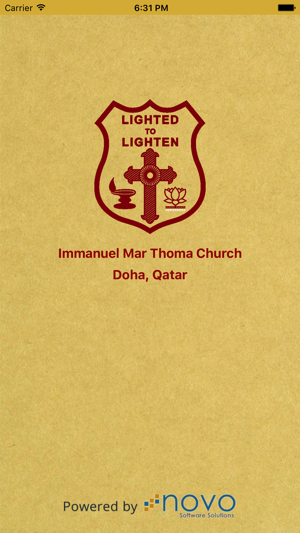 5.Announcement & Obituary - Announcements and Obituary of the parish. 6.Prayer Meeting - Prayer meeting scheduled for each prayer group. 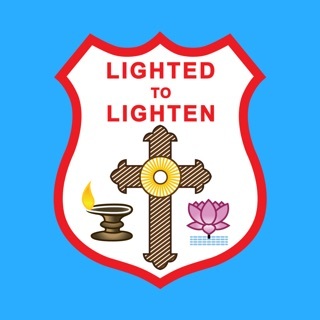 7.Home Location - Parish members location on map with detailed information. 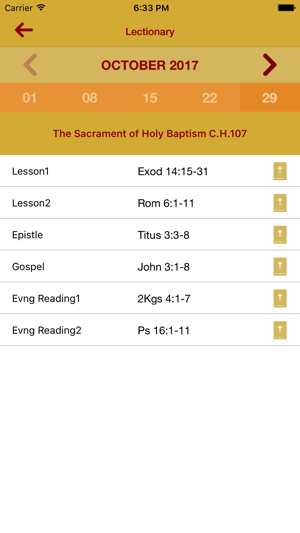 8.Reading & Lectionary - Show lectionary details.